31.05.2018 - Severnvalley Radio has ceased broadcasting for now, although we do hope to be back on-air sometime in the near future. In the meantime, we would like to thank all of our listeners, followers and clients for their continued and loyal support. 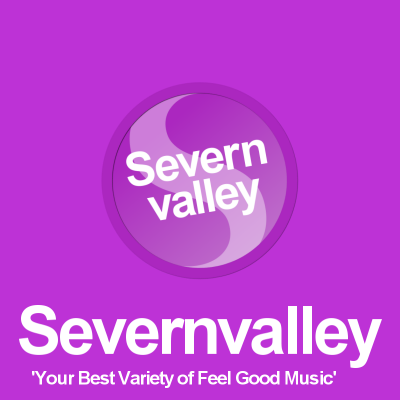 Severnvalley Radio for South Shropshire and North Worcestershire including the towns of Shrewsbury, Ironbridge, Bridgnorth, Bewdley, Stourport-on-Severn and Worcester.